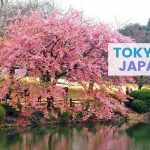 If you’re visiting for the first time, here are some places of interest and things to try during your visit. Singapore has few natural attractions, but the country has managed to create a man-made wonder out of scant resources. Gardens by the Bay is a testament to the ingenuity and creativity of Singaporeans. The giant Supertree Grove is one of the most famous and popular places to visit while in the country. These towering structures are a sight to behold during the day and at night; they are an important part of the city’s skyline. Make sure to visit at night to see the light show. 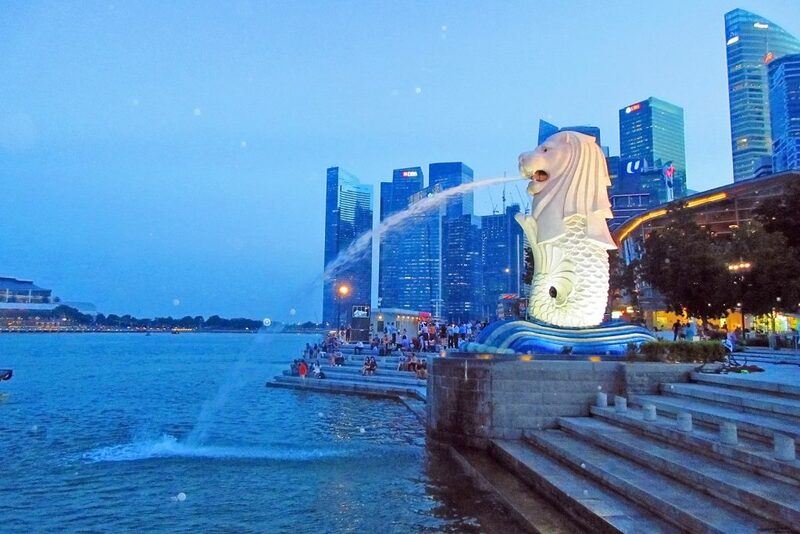 The country’s icon is the Merlion, a mythical creature that has a body of a fish but the head of a lion. You can see the statue with a visit to the Merlion Park. Several tourists take pictures of the statue in various poses, some of which are funny. 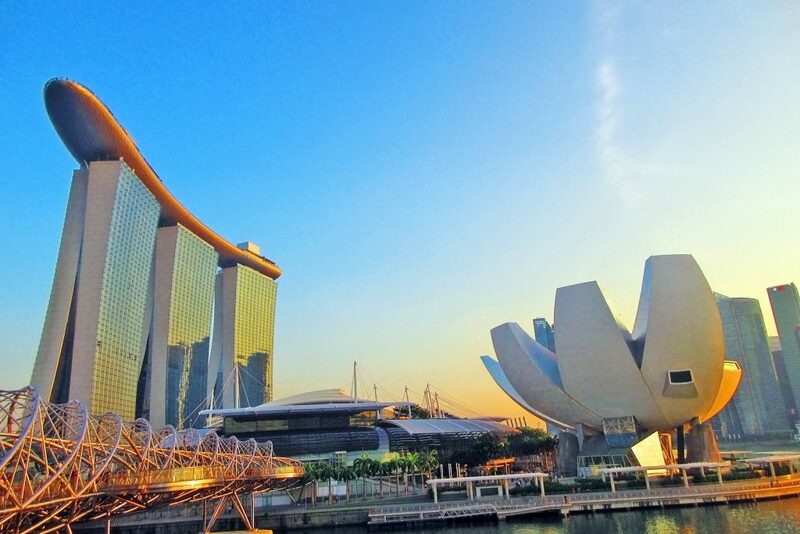 This destination also provides you with beautiful views of Singapore’s cityscape. Drop by the blue hour, just before sunset, to see the last rays of the sun strike the buildings, giving them a distinctly light red and orange hue. 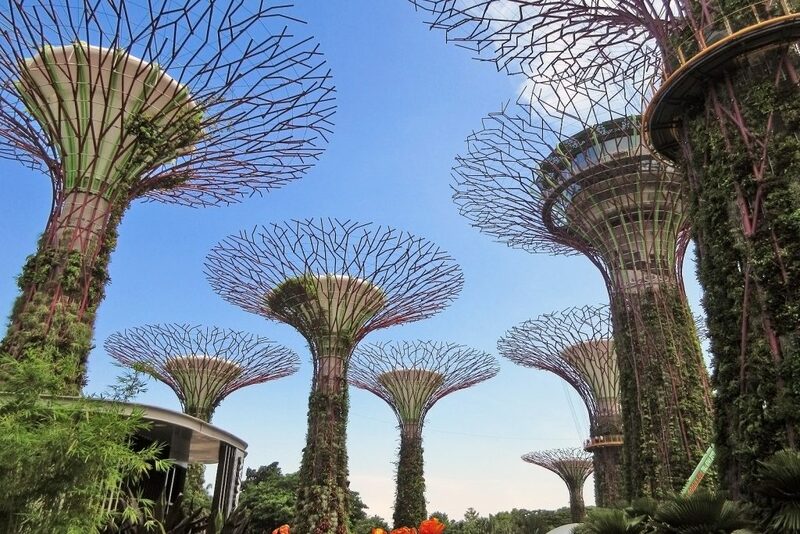 Singapore has an urban jungle with towering skyscrapers and man-made wonders. One of the exceptions to this is the Botanic Gardens. It is a green space amid the concrete cityscape. 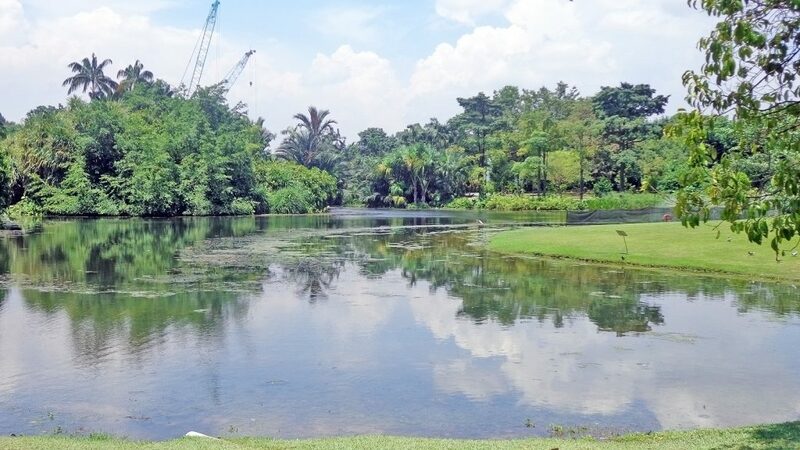 This is a place where you can enjoy nature, find a quiet spot to read a book or just contemplate and get away from the frenetic pace of the city-state. This destination has also been included in UNESCO’s World Heritage List. It is a display of the transformation from a colonial-era garden into a modern institution. 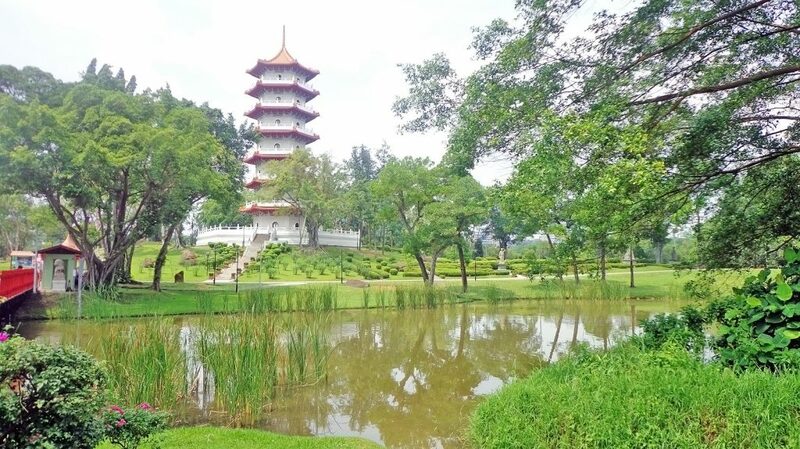 It’s not just a garden but also an attraction with cultural and historical significance. The country’s lack of natural attractions didn’t stop it from making one. 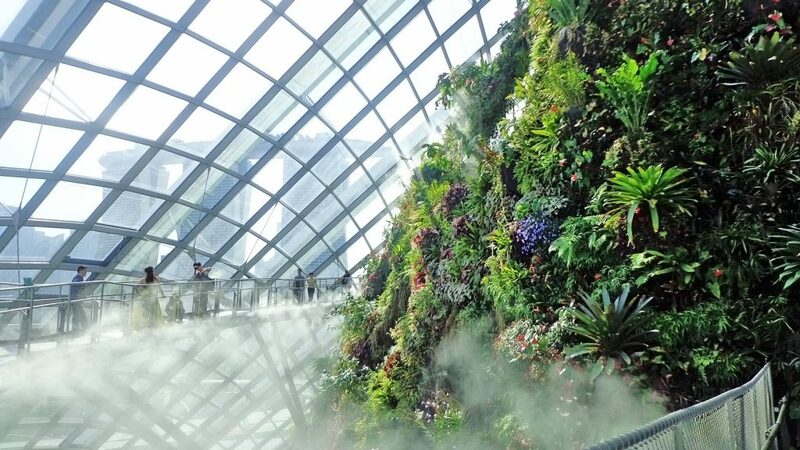 One of the biomes at the Gardens by the Bay is the Cloud Forest. It simulates a mountain environment with flowers and plants that grow in such situations, a waterfall and the mist created at certain heights and by the waterfall. Exploring this destination can be educational and recreational as you’ll learn more about the ecosystem of forests. 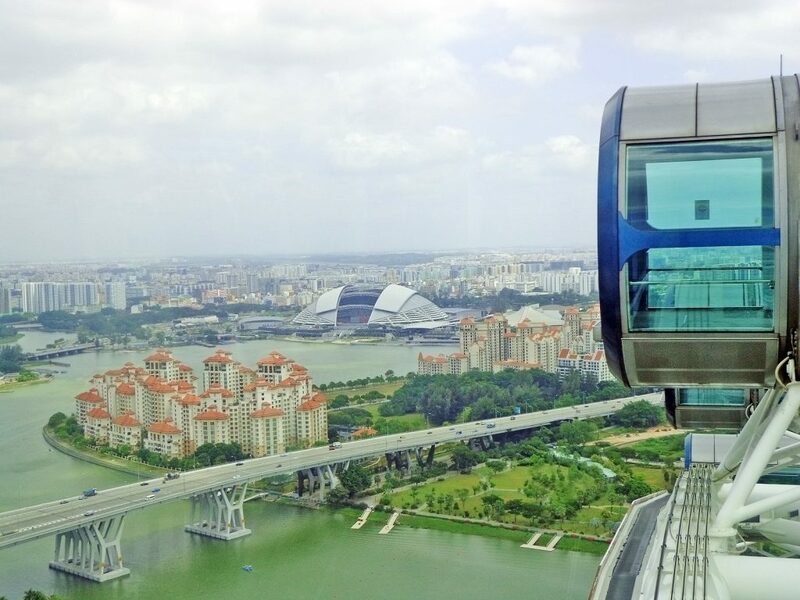 If you want an overlooking view of the city, the Singapore Flyer provides you with one of the best. This Ferris wheel is part of the country’s spectacular cityscape and skyline. A ride in one of its cabins offers visitors with a bird’s eye and 360-degree views. Take the ride at night so that you can see the buildings light up the night sky. This destination is a place you can go to enjoy nature and slow down after shopping or trying the rides at Universal Studios. 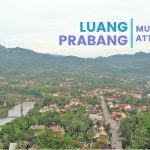 It offers respite from the city; it has the characteristics of what you’d typically see in a Chinese garden such as pagodas and stone bridges. Take a stroll through the handful of pathways while listening to your favorite songs, sit down to read a book or simply pass a few hours to recharge before exploring the other attractions of the city. The towering skyscrapers and the uniquely-shaped buildings and structures dot the country’s skyline and cityscape. All these are impressive in the daytime and are picture perfect. One of the best places to take photos of the city is the outdoor grounds of the Esplanade Theatre. 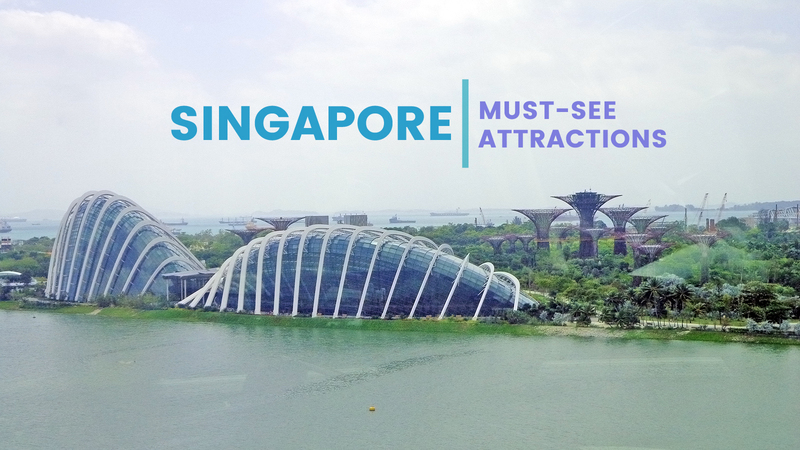 Here you’ll get to see the icons of Singapore such as the Marina Bay Sands, Helix Bridge, and the ArtScience Museum. Just before sunset and at night are the best times to take pictures. You’ll see the icons glimmer in various shades of red and orange before they become a part of a light show. If you are into theme parks, adding Universal Studios to your itinerary is a must. There are plenty of rides for the young and young at heart. The themes vary from Jurassic World to Transformers and several others. Spend an entire day or even two trying everything or at least most rides to maximize your stay and get the most out of your ticket. 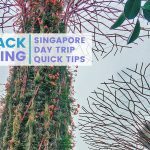 Sentosa isn’t just about Universal Studios; there are a couple of other things you can do and places to visit while on the island. 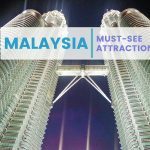 You can visit the beaches (the country made their own) such as Palawan and Tanjong Beach, and other attractions like Fort Siloso, Madame Tussauds, Sentosa Merlion, Trick Eye Museum and others. Singapore has many attractions and things to do that will fill your itinerary and will keep you coming back for more. You won’t be able to cover all the places to see on your first visit. Choose which ones you are most interested in and plan a return trip for the others.